Does your Bedford home or business need a fresh look? Bedford is a great place to live! Right in the heart of the Mid-Cities area, Bedford is full of fun festivals and plenty of things to do. We are here to serve all of your painting needs in Bedford! Your house in Bedford should be a sanctuary, a place you feel happy to return home to in the evening. An old, chipped or just plain bad paint job can make coming home less enjoyable. A new paint job is also a great way to increase your Bedford home’s value, whether you’re taking it one room at a time, boosting your house’s curb appeal or redoing the entire interior. Your customers are deeply affected by the appearance of your Bedford business. Does your business exterior invite them in? We can redo the colors of your building to match your brand’s colors and make sure your space looks inviting and professional. 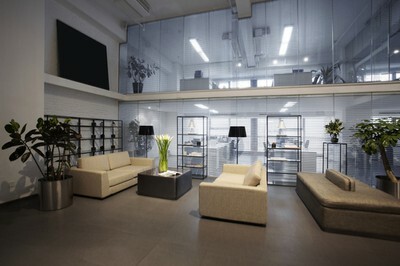 We’ll also handle interior painting to make it a place where you and your employees want to come work each day. Minor projects around the home or office can easily pile up – that cracked paint, those unsightly doors that don’t match the room or those water stains. We’ll do it all! Let us handle your minor projects in Bedford as well. Don’t feel like you have to put it off any longer because it’s “not enough” to drag someone out for. 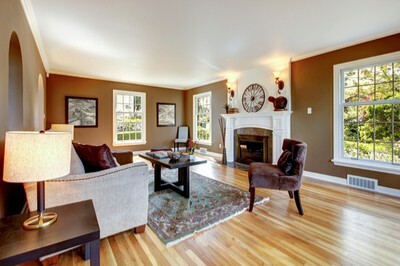 Call White Horse Painting today!